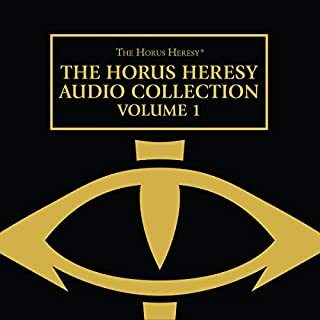 A Warhammer 40,000 audio drama boxed set. The galaxy has changed. 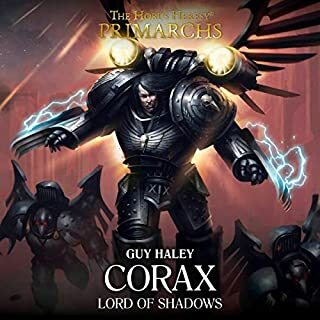 The Imperium is divided, and a primarch has returned - and the Ecclesiarchy, the great Imperial church - is close to civil war. Only Saint Celestine -with the aid of Inquisitor Greyfax - can stand in the way of this disaster. 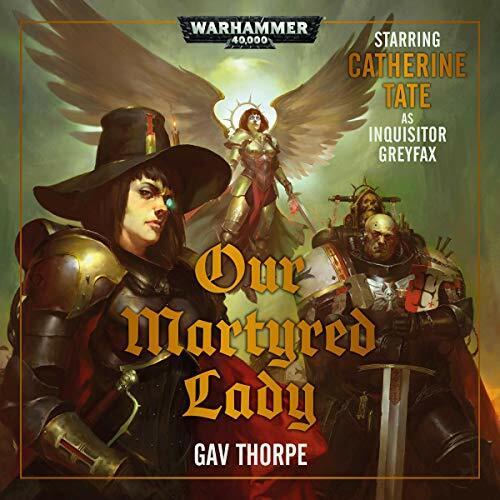 Two of the biggest heroes of the Dark Imperium - Saint Celestine and Inquisitor Greyfax - join forces to stop one of the most important Imperial organisations from falling into civil war in an epic four-part audio saga starring none other than Catherine Tate! 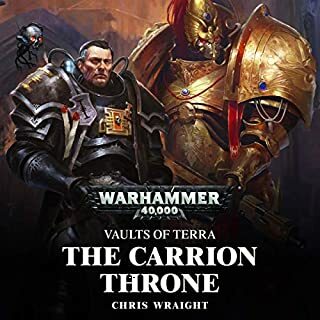 During the turbulent Reign of Blood, a great schism in the Imperial Ecclesiarchy threatened all of Terra and promised a darkness to rival the terrors of Old Night. 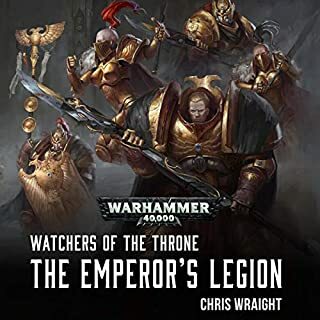 Fell times have come again to the Imperium, and a War of Faith appears inevitable. Standing in the way of catastrophe is Celestine, the Living Saint and one of the greatest heroes of the age. 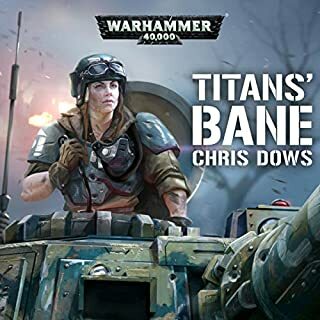 Only she can reunite the warring factions of the Ecclesiarchy and prevent a second Reign of Blood. 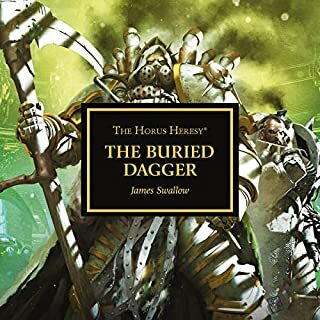 Together with the Inquisitor Greyfax, Celestine and her allies must hunt across the shrineworlds of the Imperium and beyond to root out the evil behind the schism and burn it out with righteous, cleansing flame. 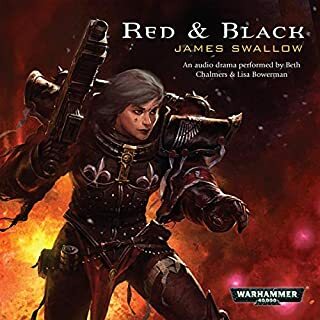 Performed by Cliff Chapman, Steve Conlin, Andrew Fettes, Matthew Hunt, Toby Longworth, Carla Mendonca, Richard Reed, David Sibley, Ramon Tikaram and Jo Woodcock, with Emma Gregory as Saint Celestine and Catherine Tate as Inquisitor Greyfax. really enjoyed the cast. they brought the story to life and it's a good story. Slow charge in the beginning, but good ending. It was different getting used to the Audio Drama setting as it doesn’t have narration. It is the voice actors and sound effects only. 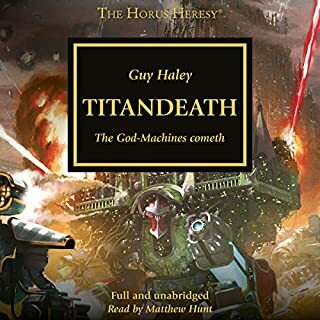 After getting used to it though, Gav Thorpe creates a great story for the two protagonists, Greyfax and Celestine. 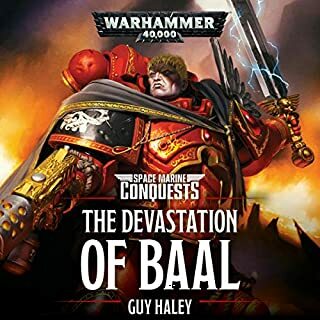 I eagerly await sequel for them! P.S. excellent choice in voice actors. Powerful performances. Loved it. Great execution and story. Voice actors excelled in there jobs. Guardsman #1 is exaclty what I came for. 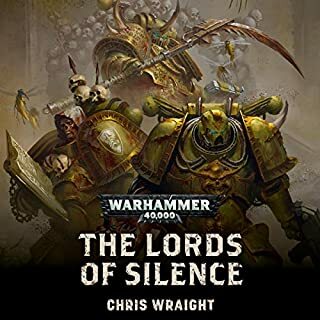 Black library audio consistently has great voice actors and this is no exception. Plot was a bit inconsistent though and some of the events, especially at the end, seemed a bit rushed and incoherent. 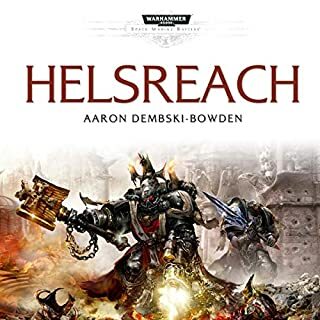 A dive into the faith of the Imperium. 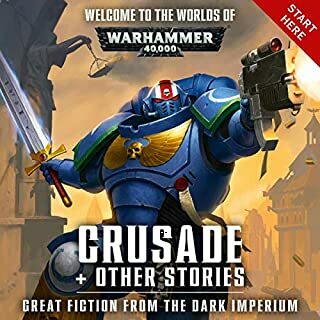 Religious fervor has always been a key element in 40k lore concerning the Imperium, and in this audio drama we get exactly what we expected from a story concerning a saint of the Imperium. 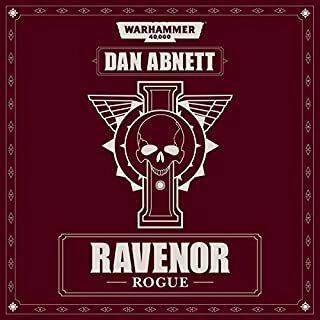 Full of intrigue, politics, and the typical: "drive me closer I want to hit them with my sword!" 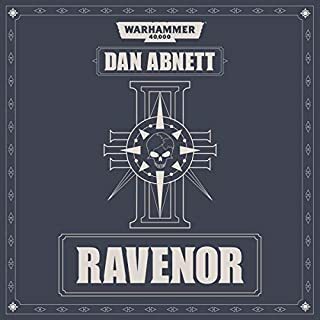 bluster that we have come to associate with Warhammer 40,000 this audio drama will not disappoint. 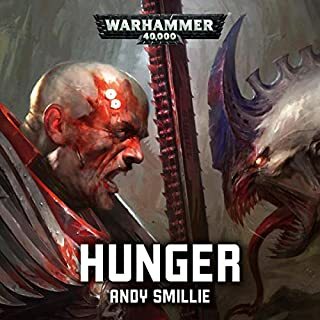 Outstanding cast; both veteran and new voices make their mark on the 40k universe and it shows - the work they put in is from enthusiasm and passion. 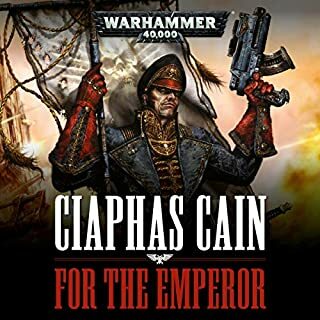 Let your faith in the Emperor be rewarded: let his light shine into your soul! 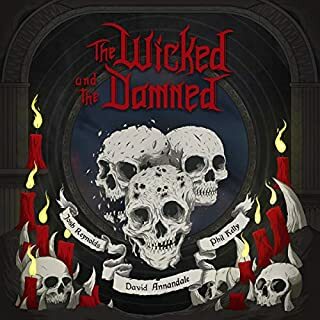 Get this drama today! 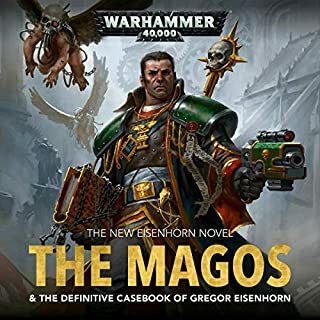 Really liked the book, but the portrayal of the Custodians are contradictory to Master of Mankind.